Prince George and his siblings, Princess Charlotte and Prince Louis, as well as Prince Harry and Meghan Markle’s Baby Sussex, are the first generation of royals to be allowed to marry a Catholic — something that has not been allowed in the British monarchy since the reign of King James II 350 years ago. Prince George’s sister, Princess Charlotte, was the first royal baby born after the 2013 Succession of the Crown Act, enabling her to take her place in the line of succession not based on gender but on her order of birth. What is more revolutionary about this act, however, is that it allows all royal babies born after its passage to marry outside of the Church of England. 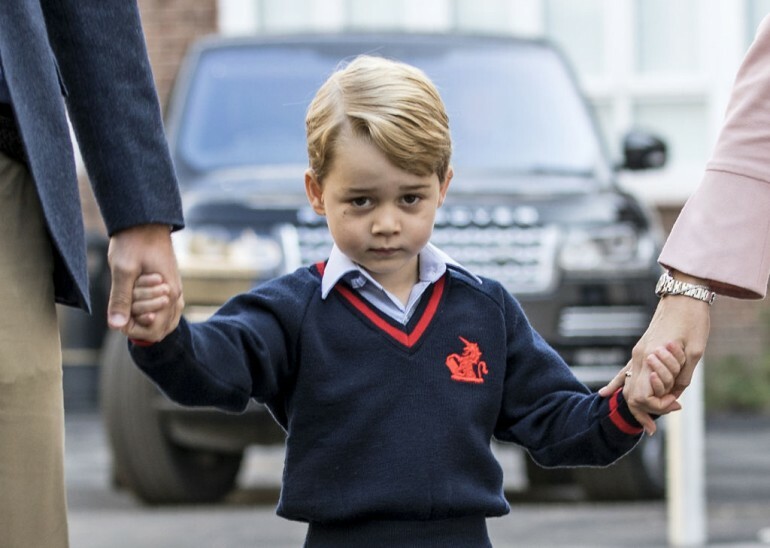 Based on this royal act, Prince George and the royal heirs following him can marry someone of the Catholic faith. It has been a tradition for members of the royal family to pass on the crown only to Protestants. By royal tradition, anyone who becomes a Roman Catholic or who marries one is automatically disqualified from inheriting the throne. The 2013 Succession of the Crown Act puts an end to this generations-old disqualification in the line of succession. That means that when Prince George comes of age and decides to marry a Catholic woman, he can do so without having to give up his place in the line of succession. However, there is a catch. According to royal historian Richard Fitzwilliams, since the King or Queen of England is also the Supreme Governor of the Church in England, he must not give up his communion with the church. “This meant that though a monarch could marry a Catholic, as he or she was Supreme Governor of the Church in England, they must remain in Communion with the Church of England,” he said. “Prince George, Princess Charlotte and Prince Louis could marry a Catholic but their children would have to be brought up in the Church of England if they were to retain their place in the line of succession,” he explained.